The long and convoluted tale of Woodbridge Group, a real estate conglomerate of more than 100 companies, has finally reached a climactic ending. What may have looked like a promising investment venue just a few years ago was little more than a front for a massive Ponzi scheme. Seasoned lawmakers undoubtedly struggled to uncook the books of Woodbridge’s 128 companies, but they found that the firm’s premise was simple. Through flashy promotion spearheaded by then-CEO Robert H. Shapiro, Woodbridge targeted cash-ready investors looking to make a sizeable return. The same investors were handed unregistered securities by unlicensed agents who purported that the money was being used for real estate development. The agents promised a return of 5%-10% annually in exchange for short-term loans, an offer too good to pass up for around 8,400 investors who were swindled of their savings. Woodbridge landed on the Securities and Exchange Commission’s (SEC) radar around 2016, and the regulatory office sued Shapiro’s company in December 2017, the same month Woodbridge filed for bankruptcy. According to the SEC’s lawsuit, Woodbridge’s business model was nothing more than a classic Ponzi scheme, with old investors being paid off by new investors in a never-ending cycle. The SEC pointed to Shapiro’s lavish lifestyle, accusing the chairman of taking $21 million of the company’s money to fund his luxurious day-to-day. Shapiro pleaded the Fifth Amendment and vehemently denied the accusations, insisting that the company, which has since cut ties with Shapiro, was legitimate. Woodbridge has been tied to numerous high-profile real estate properties throughout the country, which made the case even murkier. But now, a little over a year since the SEC’s lawsuit, a federal court in Florida found Woodbridge guilty and ordered the company to pay $1.2 billion in disgorgement and penalties. 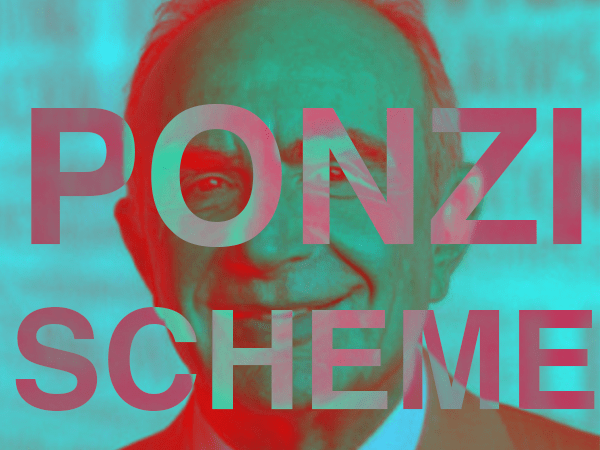 The weight of the fine alone makes this one of the most prominent Ponzi schemes in recent history. Out of the $1.2 billion, the Woodbridge Group of Companies will have to hand back $892 million to its investors, while Shapiro pays a $100 million civil penalty. The former CEO will also be forced to return the $21 million he earned during the company’s run. The company’s future remains unclear, although it will likely continue to operate under different management. Woodbridge’s investors, many of them seniors, were estimated to get back between 45% and 76% of their money when the company filed for bankruptcy.